Not rated. On DVD 1/07. Ok for kids 2+. 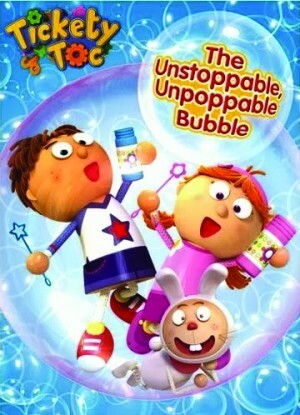 In this cute DVD from Anchor Bay, our comedic heroes Tommy and Tallulah test McCoggins new unpoppable bubble formula. But soon the bubble becomes so large it engulfs the whole town! Will the town be rescued from the extra-large, extra-strong bubble? Will Tommy & Tallulah make it out of the bubble in time to chime? 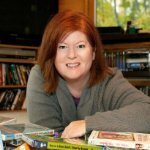 In this and 5 other exciting adventures, the Tickety Town team -- and your own preschoolers -- will learn the importance of teamwork, community and social responsibility.